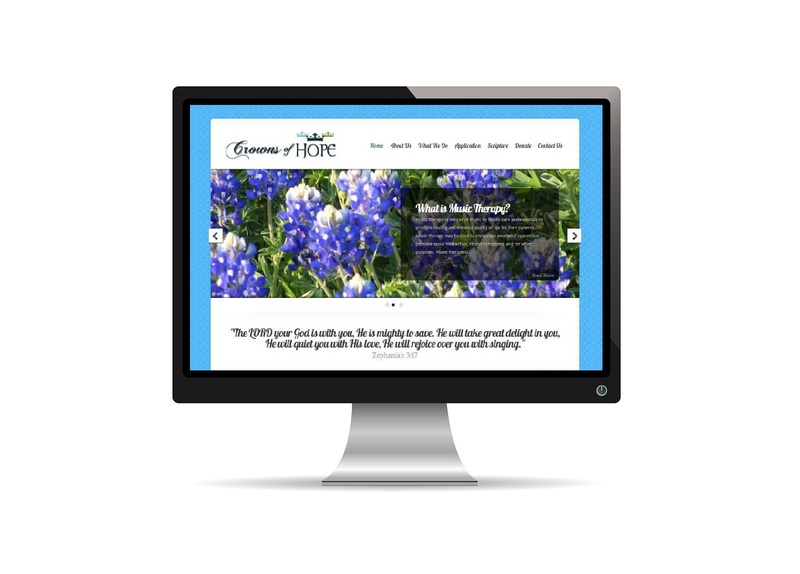 We were approached by Crowns of Hope, a 501(c)(3) non-profit organization, to help them reignite a previously existing website that had been down for years. The old page was no longer available so instead of doing a Migration or Merging, we started with a blank canvas. Crowns of Hope chose our Basic package and indicated that they wanted something very simple, most likely only one page. After meeting in person and addressing their needs, we mutually decided that a multi-page site would be most beneficial. The result was a beautifully stunning color layout. We also assisted Crowns of Hope in setting up and learning how to manage their social media platforms. Studio Francis has partnered with the Parkside Hotel in Hershey, PA to launch their first website. 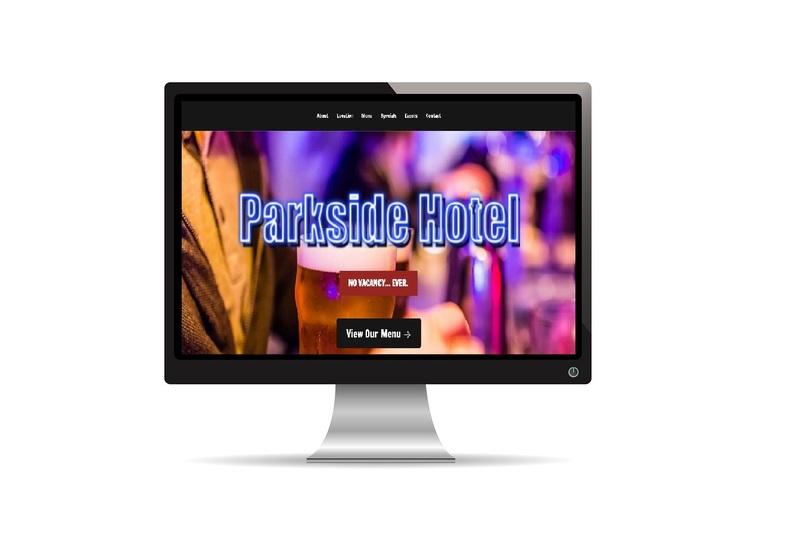 Their website was crafted during a special time for Parkside as while their website was being created, their bar and grill also closed for 5 weeks of renovations. The Parkside has since re-opened in early March 2015 and Studio Francis couldn’t be happier to be joining them in future success. Studio Francis teamed up with E-Vision LLC in Lancaster, PA to build a website for their small business. 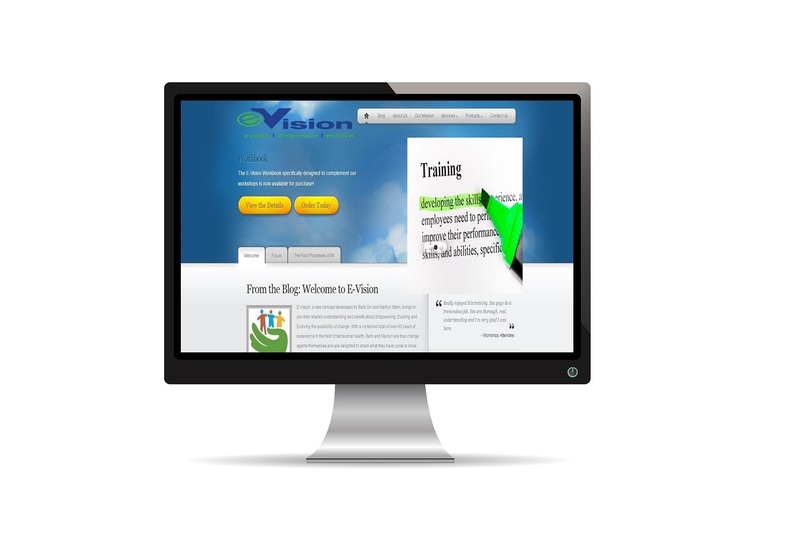 E-Vision was interested in creating a layout that was user-friendly and provided eCommerce capability to sell products online. They also wanted a platform to give clients updates on their niche industry that provides workshops for individuals in human services. Together, we designed a project that accomplished all of their needs and continue to provide routine maintenance.